Designed by Carolyn Kinder International, the Alita Champagne Woven Metal Mirror features a frame made of strips of hand forged metal with a champagne silver finish with black dry brushing and antique stain. 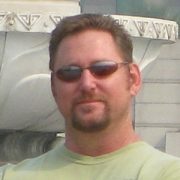 Available to trade professionals at Uttermost.com. 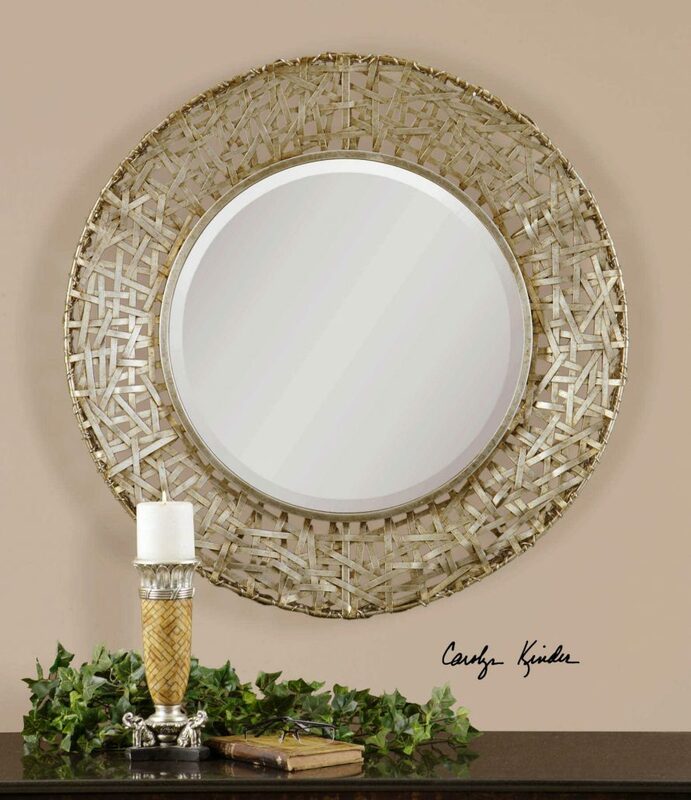 For retail purchase Google keyword “Carolyn Kinder Alita Champagne Woven Metal Mirror”.